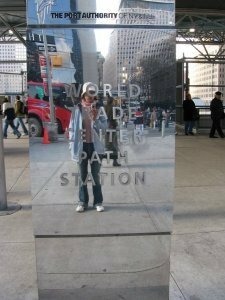 Visited NYC and Ground Zero Dec, 2005. It felt like just yesterday when the towers came down. Having been there in 2003 and finding slow progress, I was amazed that the subway station was on the road to recovery.